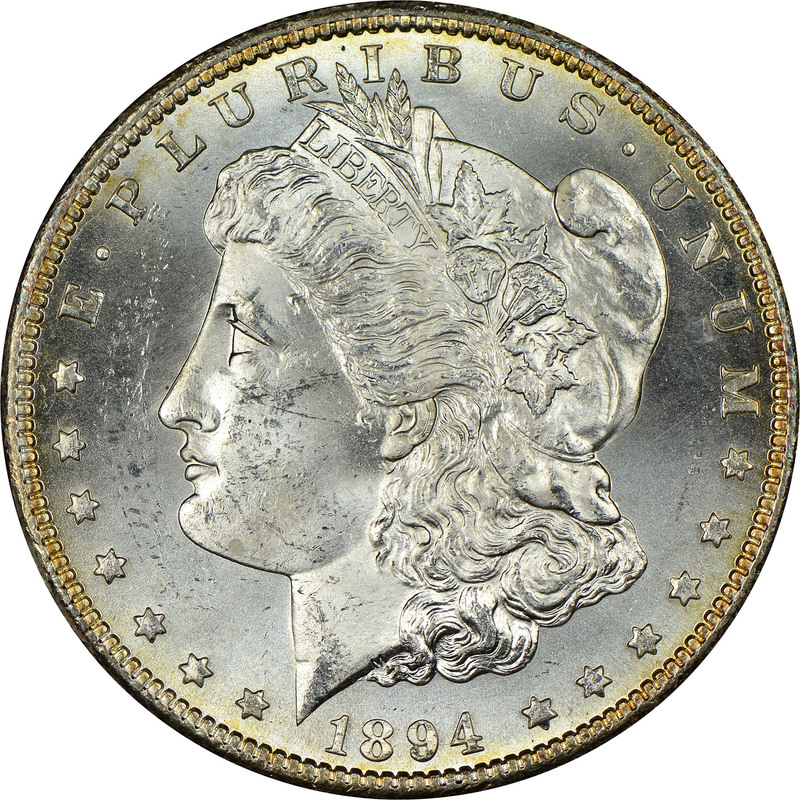 With a mintage of 1.26 million pieces, the 1894-S Morgan dollar is the most common issue of the year. 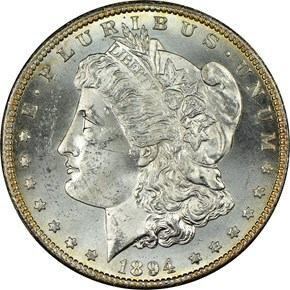 It is also the most available in high grade. 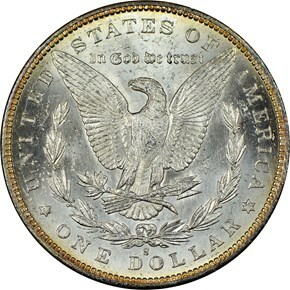 This issue is often well struck and lustrous, and can be obtained in grades of up to MS67.